Meet the most advanced fitness tracker bands and smartwatches. The wide range of fitness tracker includes a basic steps tracker, a women-centric fitness tracker band with period tracking and an advanced band for athletes an sports enthusiasts. MevoFit brings activewear for women driven by the idea of a healthy, sporty and fashion-forward lifestyle. All our styles keep up with your workout, as well as the latest trends, to outfit your trip to the gym and beyond. We strive to create a clothing brand that satisfies the desire of every customer to become more trendy. Are you looking for a versatile duffle bag for the season ahead? MevoFit's Gym Bags seamlessly blend style and function, so that you can pack up for gym, office, travel, or classroom with ease. These FRUIT & YOGURT POPSICLES are my ticket to reaching that ‘UBER COOL MOTHER’ status. I mean which kid won’t like to be offered a POPSICLE FOR BREAKFAST? And when you will do so they will look at you in utter disbelief followed by complete appreciation. tracking your all-day activity, exercise, sleep and weight. 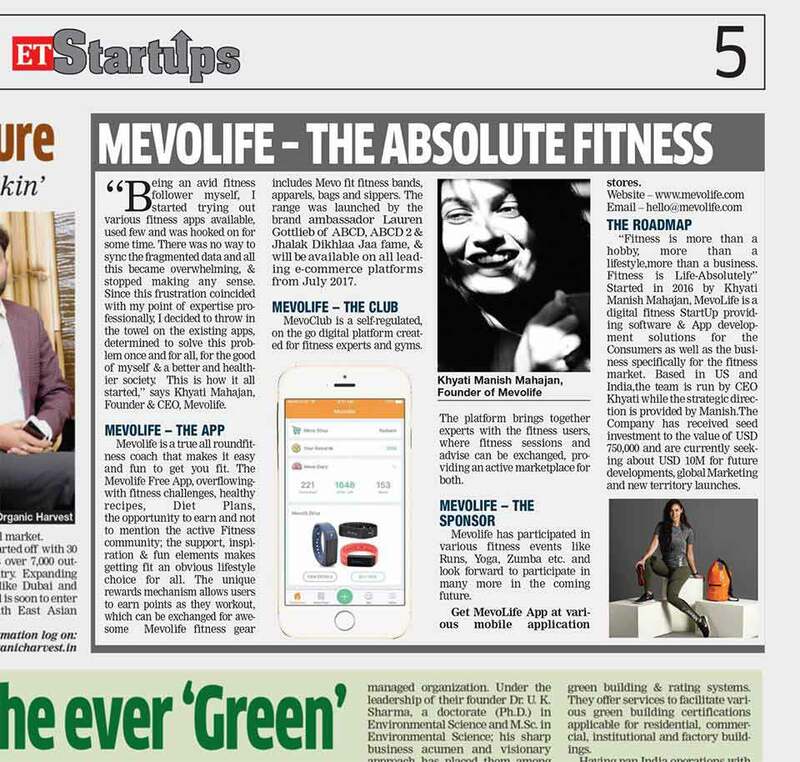 MevoFit Apps work with you and on your body in compelling ways to provide immense health benefits by constantly motivating and rewarding you with fitness credits as you get fit and that can be exchanged for getting the MevoFit trendy line of consumer goods focused towards fitness like Fitness bands, Gym wear, outdoor and indoor gadgets and accessories to further help you boost your fitness regime. In order to keep the user engaged with the app, we have gone one step beyond to provide them amazing fitness merchandise in lieu of their earned credits. 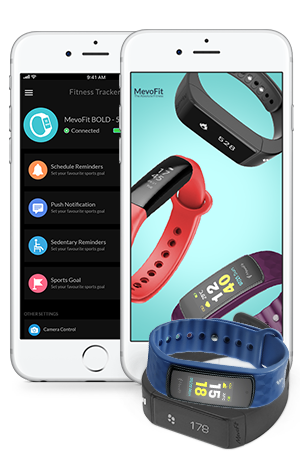 MevoFit has a wide range of fitness tracker bands. 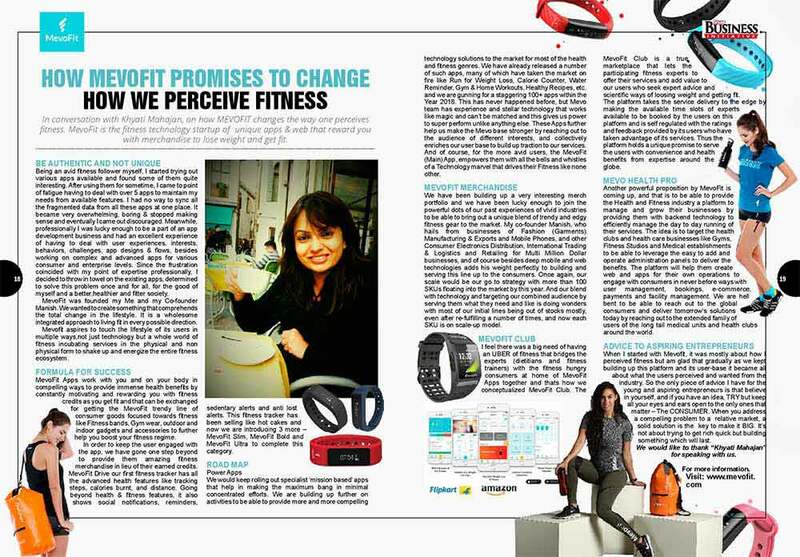 Checkout the comparison of the fitness tracker bands to choose the best one for yourself! 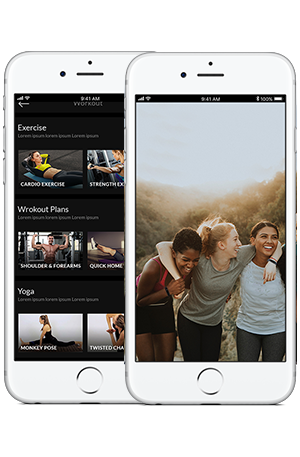 MevoFit apps come with a fully loaded advanced social community which connects people of same mindsets. People can easily discuss their issues, provide solutions and motivate each other to reach their goals! 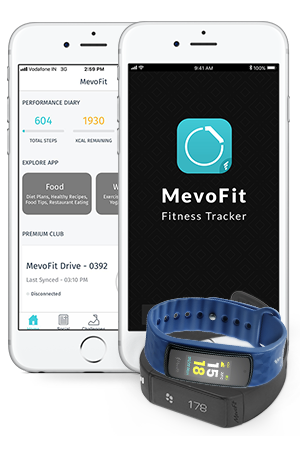 MevoFit has come up with a unique system to reward its users with credits for every healthy action they do in the app. These credits can be used to buy exclusive MevoFit merchandise at amazing discounts! We all have our reason for getting fit. Discover how people around the world have changed their lives with Mevofit and see what moves them. 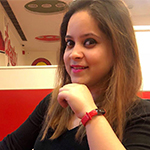 Meet my fitness partner @mevo.fit This fitness tracker gives me all insights about my health which include tracking steps, distance covered and tracks periods and provides an ovulation tracker. This new #fitnesstracker is so cool. 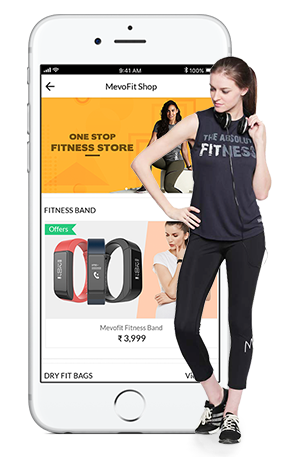 My companion in fitness #mevofitdrive helps me in overcoming all the obstacles. I can easily wear it during my workouts and while sleeping too as it is really comfortable and lightweight. ..
My favourite new companion - the MevoFit Slim - a Smart Fitness Tracker Band created specially for women @mevo.fitIt's sleek & slim with chic curved edges and tracks your period & ovulation cycle in addition to all other fitness markers like steps, distance, calories, sleep, multi sport categories and heartbeat.Pairs with the smartphone real quick and easy.I'm genuinely impressed with how feature packed this slim fitness band is. 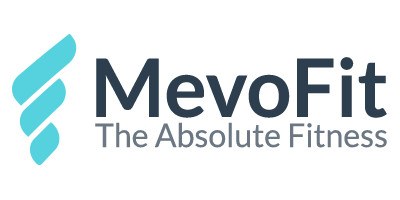 the major publishers across the globe have been saying about our application.